On Saturday November 18th, I went to the American Craft Beer Experience for the first time. 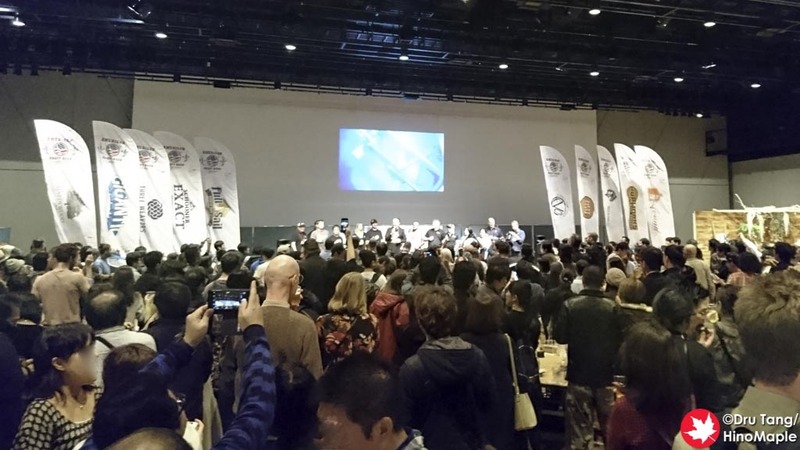 It is a beer festival held by the Brewers Association of America with AQ Bevolution taking the lead in Japan. 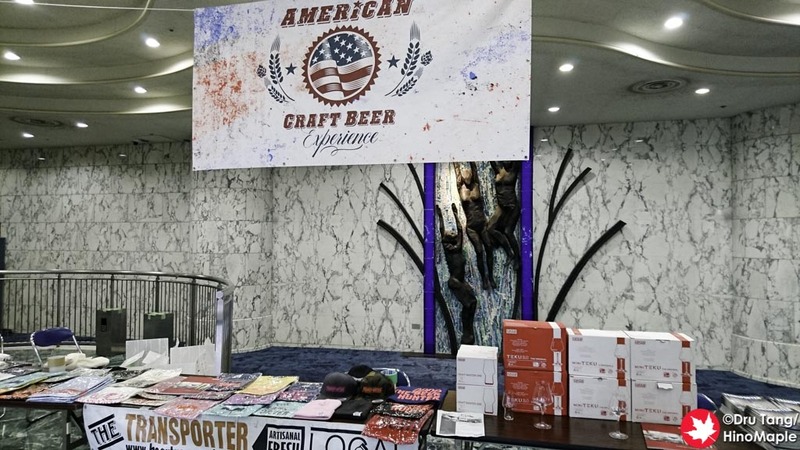 It is a time when many of the main importers of American beer bring in beers and showcase them to Japan. It is the place to be and you can see a lot of really big craft beer heads at the event. It isn’t something that a casual fan will visit but for those who love craft beer, you can be sure that they will be there. This year they had about 9 major American breweries represented. They had Sound Brewing, Heretic Brewing, Hopworks Urban Brewing, Fifty Fifty, Schooner Exact, Evolution Brewery, and many more. They really hyped the fact that Three Weavers was visiting Japan and making their debut at the event. They were so popular that they ran out of beer within the first hour. You could still find their cans of beer at the event but it wasn’t the same as having the beer from the tap. 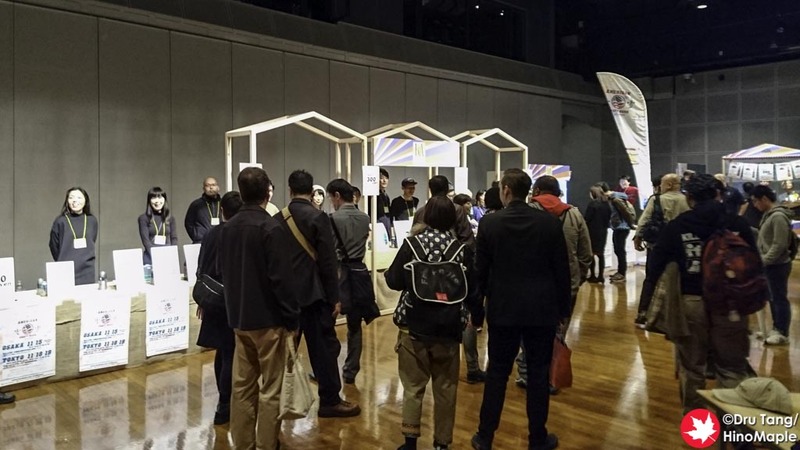 The ACBE was held at the Takeshiba New Pier Hall and it was their third iteration of the festival. They do have a few other events but it has never been advertised properly. The only problem I had with the entire festival was that it was very difficult to get information on what the big brewers were going to bring to the festival. It was a big mystery and the event doesn’t even have an official website. While it made my own planning more difficult it was also a blessing in disguise. Because the event was not marketed properly to maximize the attendees, it made it very easy to meet and talk with people compared to other festivals where it can be a zoo. The prices at the festival were pretty reasonable but you really can’t tell what you will get with the prices. All draft pours were 500 yen each but the sizes varied on the brewery. Cans were all set at 300 yen for basically a sampler. It was a generous sampler but the glasses of draft were much better. I can’t complain as I really enjoyed all of the beers and had a blast with everyone! The American Craft Beer Experience will be back again in 2018 and you can be sure that I will be there too. I hope to be more involved as I really enjoyed it. 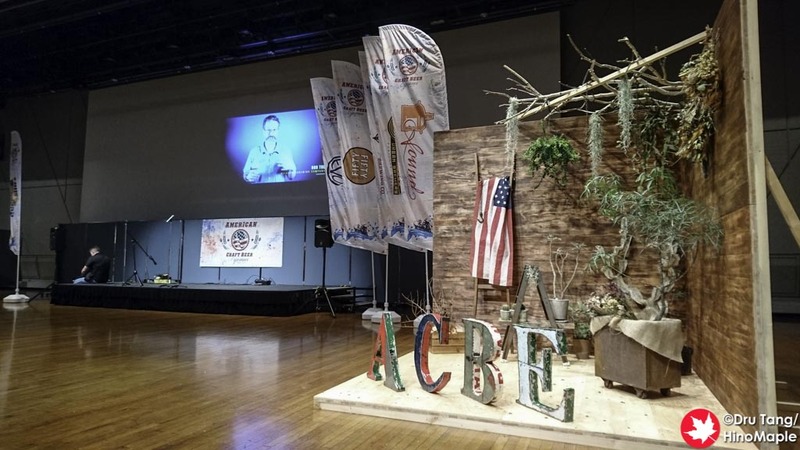 It is a great event and while I tend to try Japanese beers in Japan, it is a great excuse to drink the American brands that I often have trouble finding. The prices are reasonable and there is no admission fee to the event itself. Be sure to check it out if you are in Tokyo sometime in November! PS: I did a bunch of videos with some of the brewers in attendance at the event. Check them out below! This entry was posted in Festivals and tagged American Craft Beer, American Craft Beer Experience, craft beer, festival, japan, Takeshiba, tokyo by Dru. Bookmark the permalink.